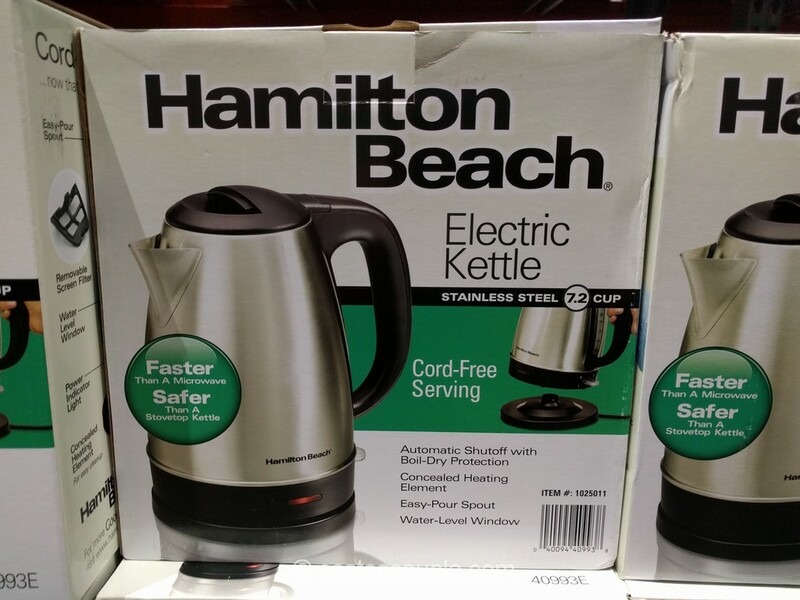 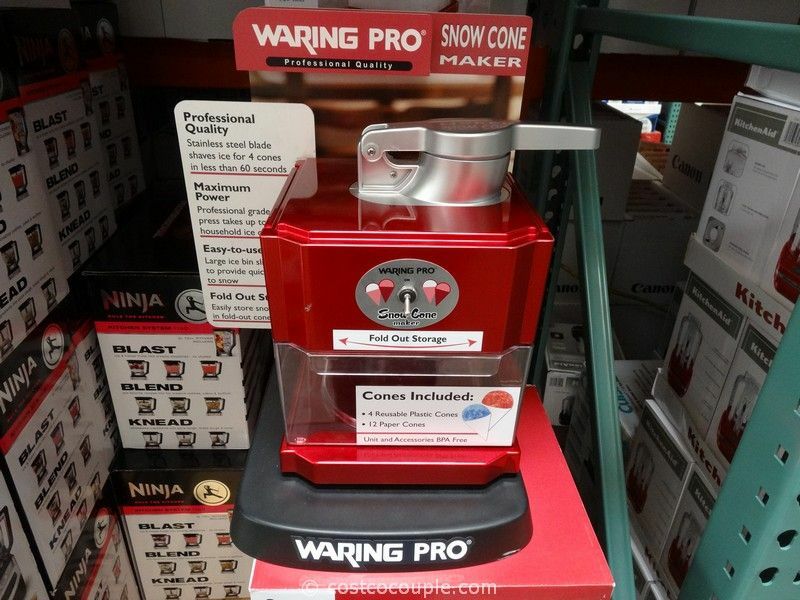 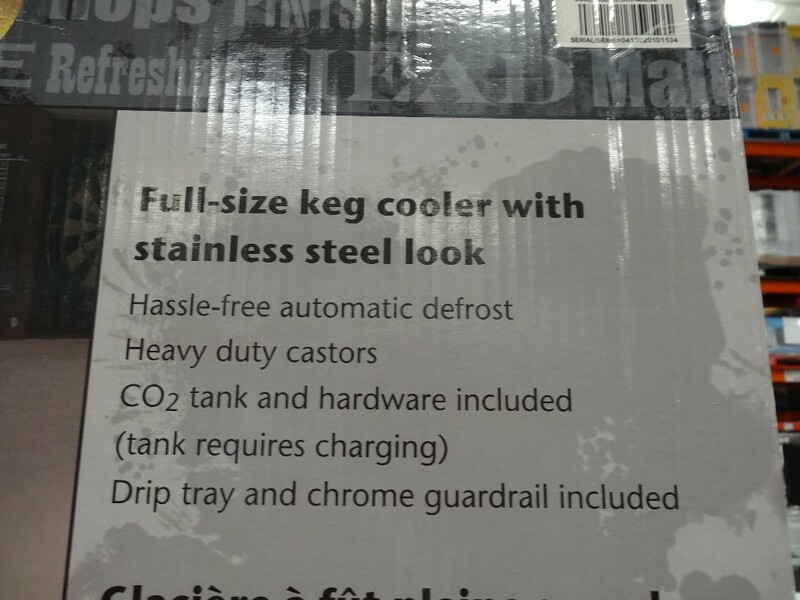 Do you need a keg cooler? 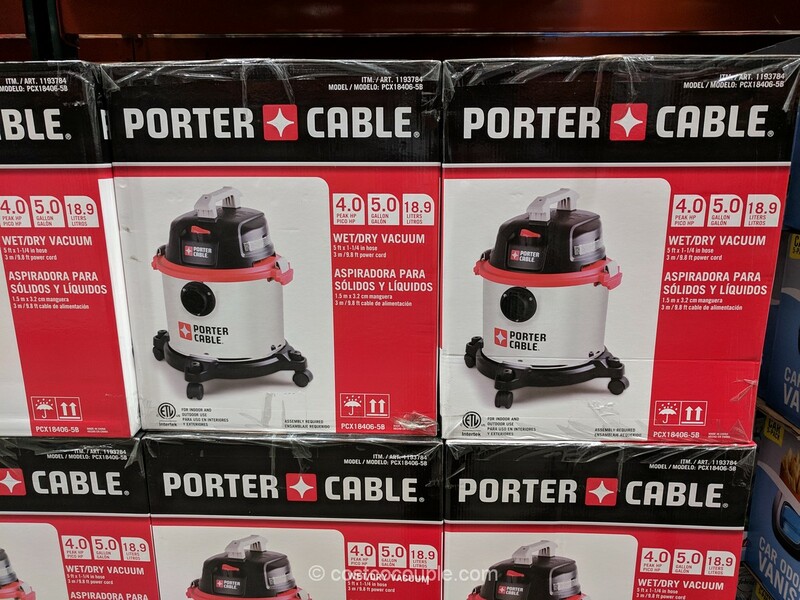 The Danby Keg Cooler was spotted in Costco. 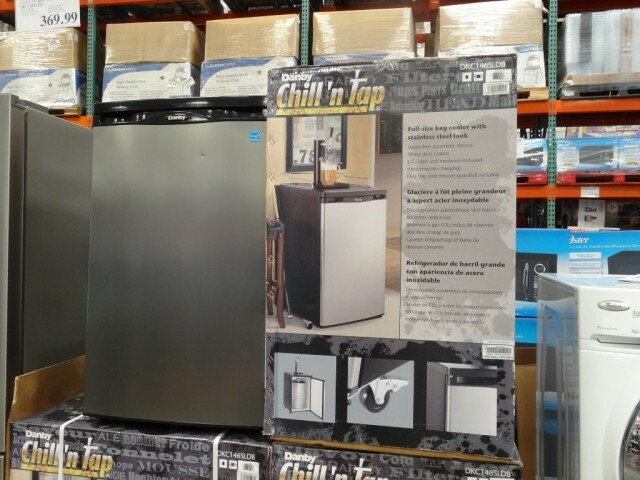 This is a full size keg cooler with a elegant stainless steel look. 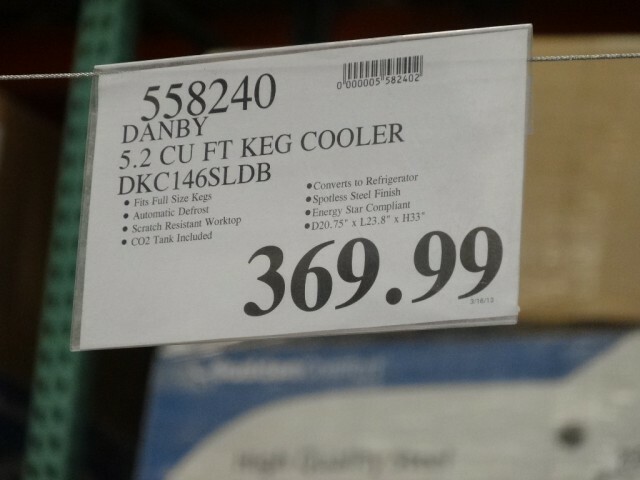 The Danby Keg Cooler is priced at $369.99.